While bankruptcy is often a valuable method for freeing oneself of debts that could not otherwise be repaid, it also comes with some consequences. 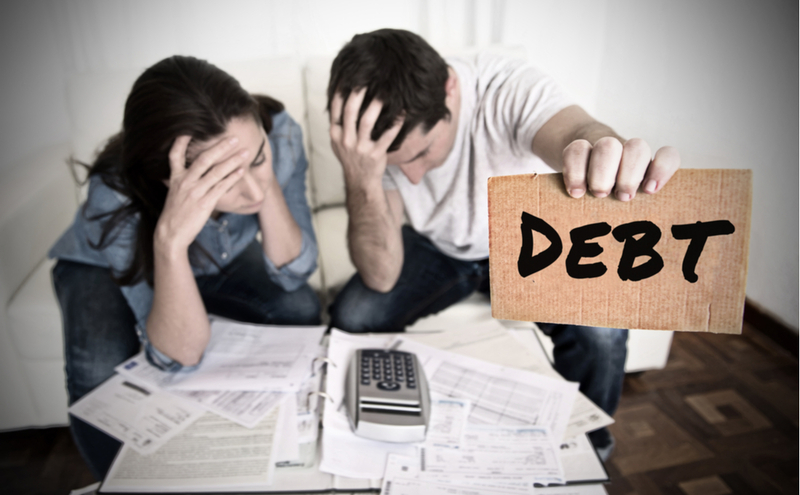 Unfortunately, when the debtor holds shared debts or has a cosigner for accounts which are to be discharged, those consequences are not only felt by the individual filing for bankruptcy. Our bankruptcy attorneys in West Palm Beach are offering some insight on how joint debts are treated in bankruptcy below. Even when shared, if only one debtor files for bankruptcy, any debts discharged will only apply for that individual. Therefore, the debt itself will not disappear, but rather only the filer’s liability to repay the debt is discharged. The other party will still be obligated to pay back the debt and now the full weight of that burden will rest on the co-obligors shoulders. With this in mind, even though the bankruptcy itself will not be represented on the remaining debtor’s credit report, his or her credit could still stuffer in the event that they are no longer able to keep up with payments. They could also lose the asset if the debt is secured, and even be forced to declare bankruptcy. In addition, those missed payments add up fairly quickly. Luckily for both borrowers, there are ways to prepare for the transition of liability when a bankruptcy is filed. If the debtor who is filing bankruptcy wishes to maintain the liability to repay, he or she can reaffirm the debt by signing a new agreement with the lender. The filer can also simply continue repaying the debt even after it has been discharged. Additionally, under Chapter 13, a co-debtor stay goes into effect that keeps creditors from collecting on debts from the non-filer — at least until a court order is obtained to lift the stay or the Chapter 13 case is closed, whichever is earlier. If you hold debts with another individual and one of you is considering bankruptcy, it is time to begin researching bankruptcy attorneys in West Palm Beach. With the right legal guidance, you can both find the path to a brighter financial future. Contact our office today to schedule a free consultation.